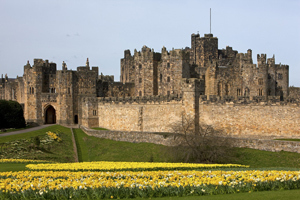 For a perfect family day out in Northumberland, head down to Alnwick Castle and The Alnwick Garden to really fire the family's imagination. 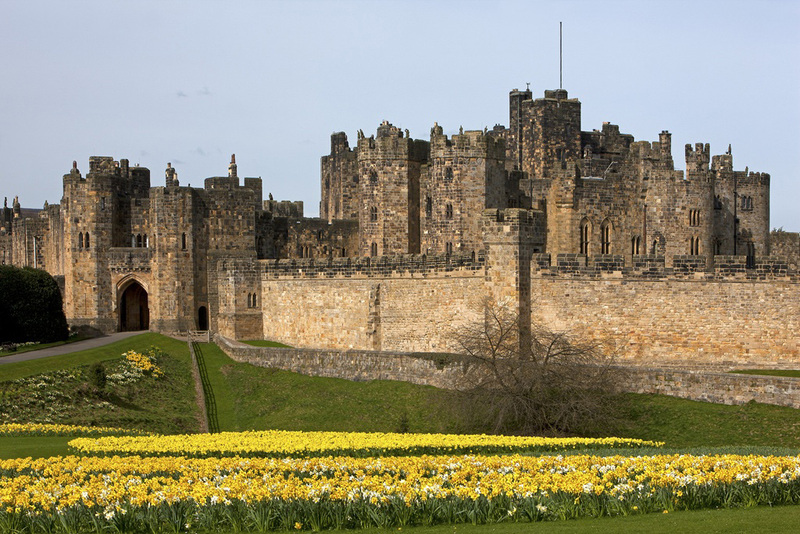 One of Britain's most iconic castles dating back to the 11th century, the attraction is a celebration of English heritage that is perfect for a full day of activities. If its exploring you're into then head down to Wallington, where you can discover 13,000 acres of nature-inspired activity and family fun. Soak up the atmosphere at the site's secret gardens, take the Dragon cycle trail from 28 May or explore the 'wild' West Wood. 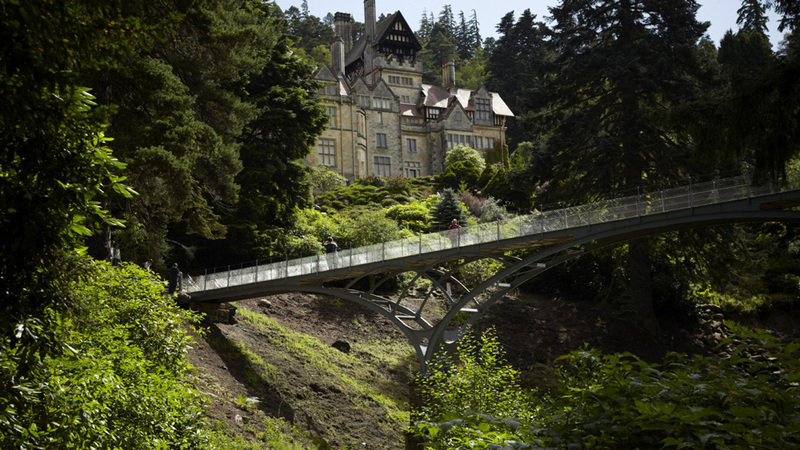 Take a trip to Cragside to enter the world of Victorian inventor, innovator and landscape genius Lord Armstrong. 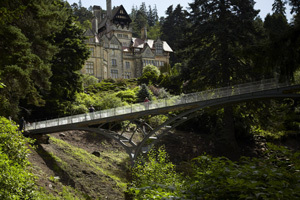 Home to the extraordinary Victorian house – the first house in the world to be lit by hydroelectricity! 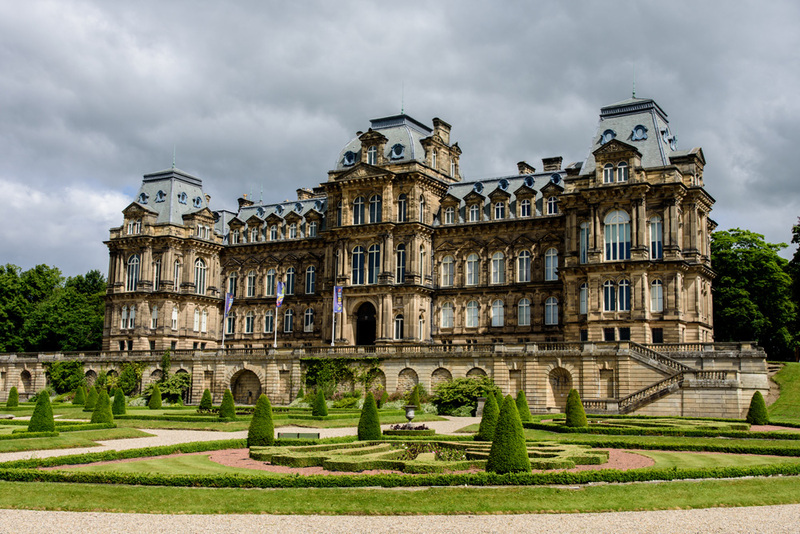 – and with one of the largest rock gardens in Europe, the adventurous site is an English wonder and offers plenty of activity for all the family. Northumberland's Kielder Water is a record-breaking attraction, home to the biggest man-made lake in Northern Europe and, at over 250 square miles, the largest working forest in England. 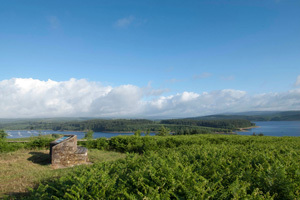 Recharge and refresh at Kielder waterside or enjoy the clear night skies of the Dark Sky Park. For something a little different, Falconry Days offer unique experiences into the art of falconry and birds of prey. Get up close and hands-on with a range of owls, hawks, eagles, falcons and vultures or experience a day of hunting game, rabbits and hares using your very own dedicated hawk. 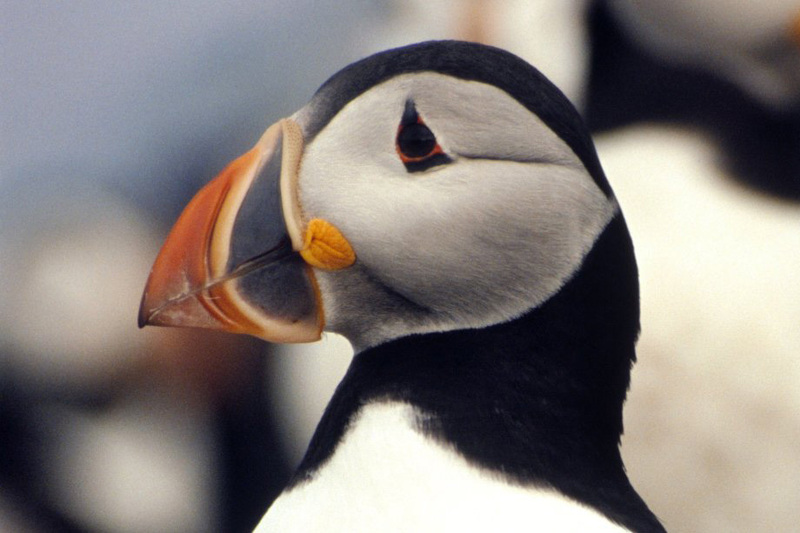 For animal lovers, the Farne Islands, off the coast of Northumberland, is the home of puffins, seals and many species of seabirds. You'll see different things depending on what time of year you visit, so be sure to take your camera with you! Compromising three miles of beautiful beach and sand dunes surrounded by woods and meadows, Druridge Bay is a great family day out on the coast. Teeming with wildlife and with several nature reserves there really is something for everyone, even water sports enthusiasts! 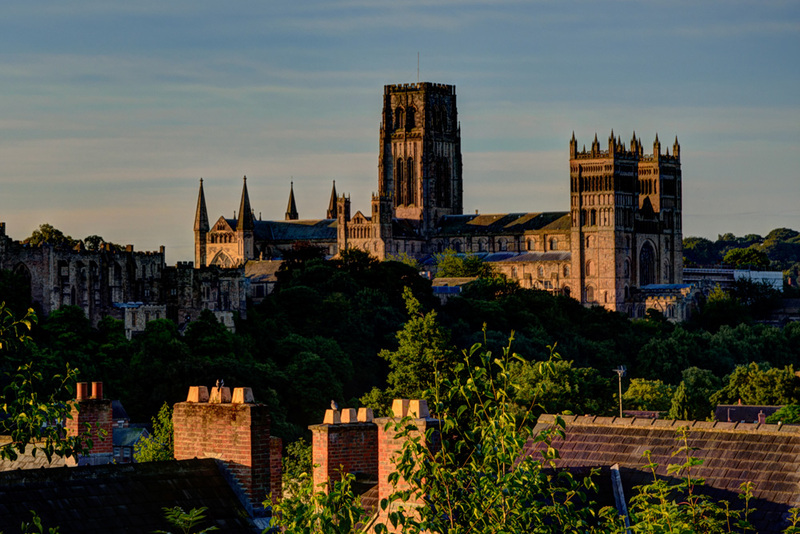 For any visiting historians, a trip to Durham Cathedral is well worth a visit. The Romanesque architecture captures over 900 years of British political, social and religious history and its unique exhibition experiences and galleries will really put your knowledge to the test. Right on our doorstep is the popular Roman Vindolanda and Roman Army Museum. The two tourist attractions combine to dramatically explore Roman life on the edge of the empire 2,000 years ago. With breaktaking displays including world-famous Vindolanda Writing Tablets and live archaeology there's lots to discover in the heart of our national park. 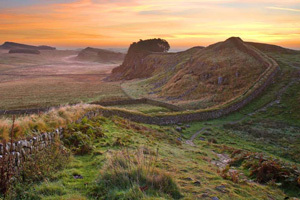 Continue your Roman voyage with a short trip to Housesteads or Chesters Roman Fort along Hadrian's Wall, or take a trip to Birdoswald fort to see what life was like at one of the Roman Empire's most northern outposts. Ever fancied driving a tram or steam engine, or trying your hands at ploughing? Take a trip to Beamish, the living open-air museum of the north to discover life in North East England during the 1820s, 1900s & 1940s. Explore the town and see how families lived and worked back in the old days. 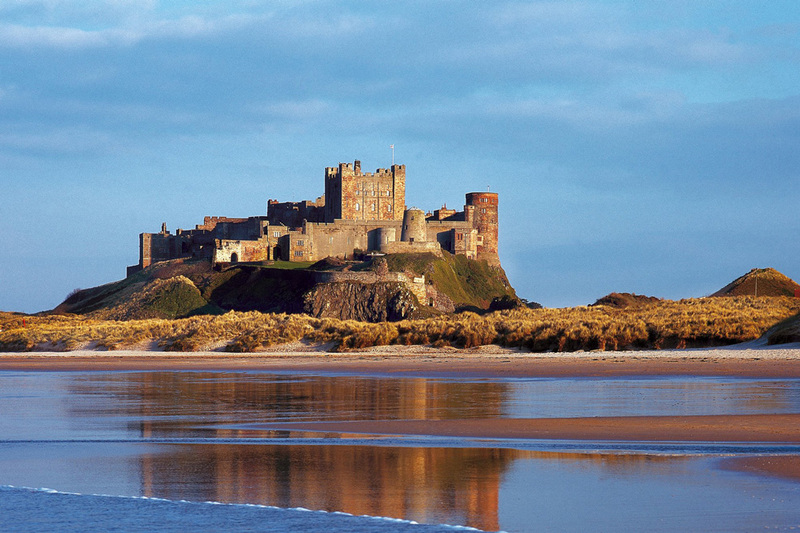 Situated in an Area of Outstanding Natural Beauty, explore Bamburgh Castle's history and uncovered mysteries with knowledgeable guides and in-depth audio tours. With live archaeological excavations, you can watch history happen in front of your very eyes! 45 minutes away from us is Gibside estate, set in stunning 18th-century landscape gardens. The natural haven is the route to relaxation for those wanting a day-time escape. From sports to craft and with plenty on offer at its on-site pub, there really is something for everyone. Art-lovers can venture east towards the Tullie House Museum and art gallery where historic collections, contemporary art and family fun are brought together. 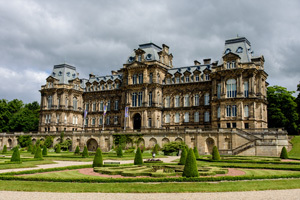 In the other direction, guests can also head to The Bowes Museum, hosting internationally recognised collections in the vibrant market town of Barnard Castle. 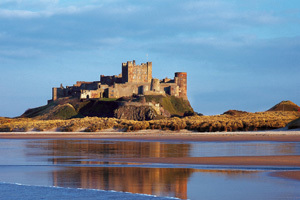 For more details about what to see and do in Northumberland, visit Visit Northumberland. All images copyright of their respective owners. If you are the owner of the image and want it removed from our website please contact us. Note: You can zoom or drag the map to see all attractions.